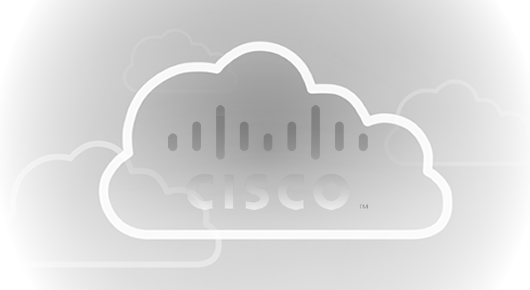 Simplify the migration of on-premises PBX's to Cisco’s HCS platform. Every customer premises based PBX telephone network set-up is unique. Quite apart from this, the Nortel/Avaya CS1000 and Meridian PBX systems (both legacy and current) have a vast array of telephony features and parameters. This requires an in-depth knowledge and understanding of how best to transform/map these features and parameters to the HCS CUCDM bulk loader format. Phoneware’s engineers and development team have over 90 years’ experience between them in the Nortel market; installing, supporting and developing solutions for these systems. Cisco, its HCS Partners and large enterprises will have the full benefit of this expertise during the onboarding and migration process. Phoneware provides a full migration support service by extracting the data from Avaya, Nortel and other telephone systems and transforming this data into a format that can be used for provisioning on Cisco’s UC platform. Phoneware’s migration and support services will compliment Cisco Advanced Services HCS onboarding and migration experience and methodology to deliver a highly efficient, low error rate, rapid, and repeatable process. Troubleshooting support of diagnosing errors resulting from incorrect/erroneous input data.